Many websites, apps, and online services are restricted to residents of certain countries or regions. A popular use case for VPNs is unblocking geographically restricted, or „geo-locked,“ content. This includes streaming video sites like Netflix, Hulu, BBC iPlayer, and Amazon Prime Video. It also applies to online banking and shopping sites by „spoofing“ your location. The website in question only sees the location of the VPN server you chose to connect to and not your real location. You can even avoid blackout restrictions on live streaming sporting events. Note that on newer version of Ubuntu, you may need to swap out the „apt-get“ part of the commands with „yum“. Hit Enter and wait for the „Initialization Sequence Completed“ message. You are now connected to the VPN. You can minimize the terminal window, but closing it will disconnect you from the VPN. If you’re concerned about privacy, switching from MacOS or Windows to any open-source Linux distro is already a step in the right direction. Apple and Microsoft both collect personal data from users on their respective operating systems. Both companies are known to cooperate with law enforcement and intelligence agencies like the NSA. Microsoft uses customers‘ data to sell ads. Both OSes are closed source, meaning the public cannot peak at the source code to see where vulnerabilities or backdoors lie. 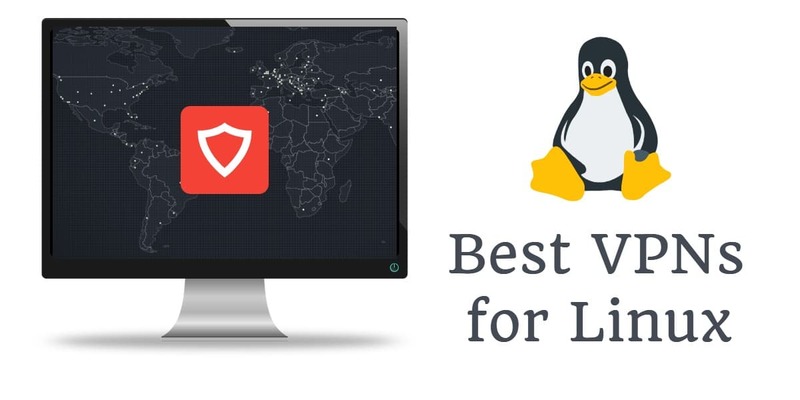 Not all Linux distros are created equally, however, and some are more secure than others. If you’re looking for a distro that functions as a day-to-day desktop replacement but is also built with privacy and security in mind, we recommend Ubuntu Privacy Remix. UPR is a Debian-based Ubuntu build that stores all user data on encrypted removable media, such as an external hard drive. The „non-manipulatable“ OS is supposedly immune to malware infection.